Northern Connecticut isn’t quite ready to call itself the next tinsel town, but Hollywood isn’t the only place making movies. Plans for a 2nd movie studio in the area are in the works, and shooting for the first movie is scheduled to start in September. The one million square foot space that was formerly Mototown USA in Windsor is being turned into a movie studio. Windsor Worldwide Studios is already being billed as the largest movie studio in the northeast, and maybe even the world. “We’re ready to start pouring concrete here,” said Thomas DeFranzo, the owner of the studio. The studio already has already signed a contract to shoot the movie “Pound for Pound,” It is written and will be directed by Ron Shelton, who made Hollywood hits Bull Durham and Tin Cup. Investors in the new studio claim the new business will bring jobs and help the local economy. Leslie Greif, a movie producer involved with the new studio says that a movie shoot can bring in thousands of jobs. He also says the studio will bring in hundreds of permanent jobs. “We go into the community and we’ve got to spend money,” explained Greif who said he expects the studio to bring a boost to the local economy. This is now the 2nd movie studio to be built in northern Connecticut. A multi million-dollar facility is set to be built in South Windsor. 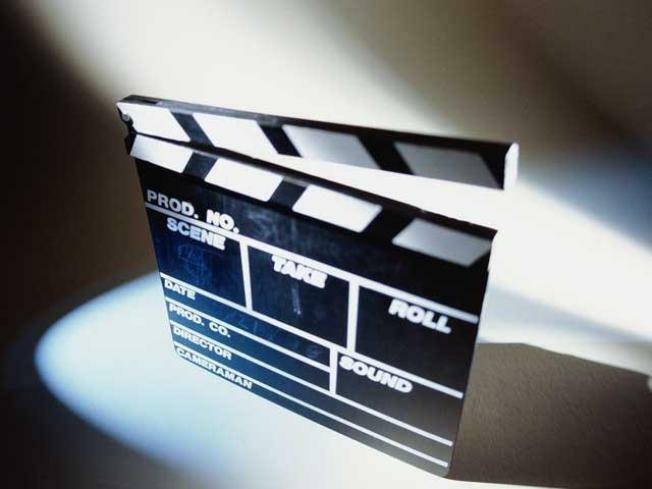 The owners of Windsor Worldwide Studios say it is Connecticut’s tax incentives for film production that made the area attractive.